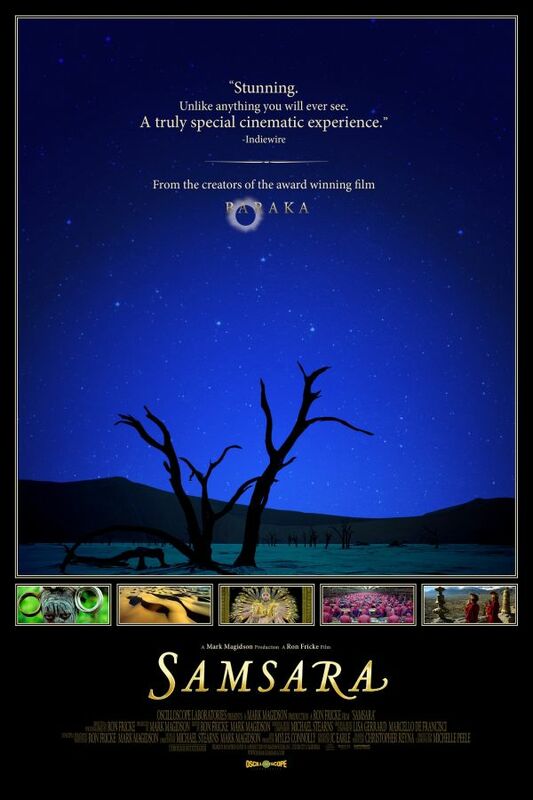 Samsara font here refers to the font used in the poster of Samsara, which is a 2011 documentary movie that explores the wonders of our world from the mundane to the miraculous. The font used for the movie title in the poster is probably Centaur Pro Bold Italic, a humanist type originally drawn as titling capitals by Bruce Rogers in 1914 for the Metropolitan Museum of Art. The complete typeface was released for general use in 1929 by the Monotype. You can view more details about it here. The Centaur font identified above is not available for free, please follow the link above and purchase the font. Meanwhile, you can take a look at our collection of fonts for cars, pop music and apparel as well as round-ups of new & fresh fonts around the web. In addition to Samsara, Centaur typeface is also used in the following logos, movie posters or album covers etc., including: American Angels, Comfort Inn, Like a Virgin (Madonna).